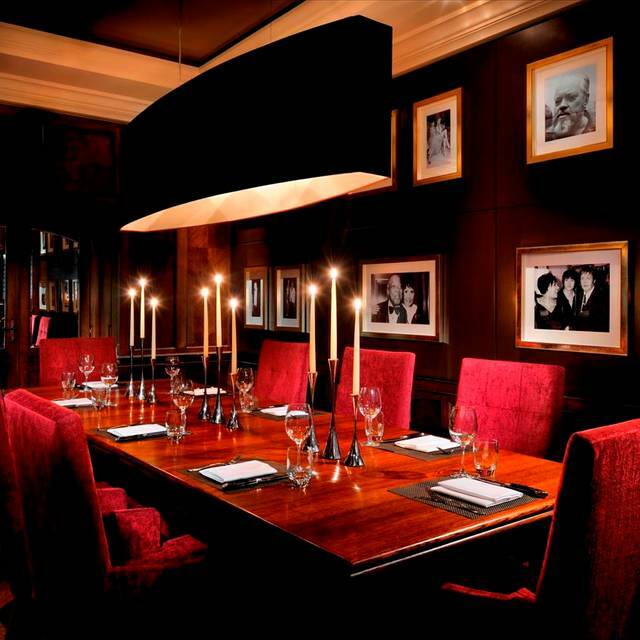 You must make bookings at least 5 minutes in advance of the time at JW Steakhouse London at Grosvenor House. 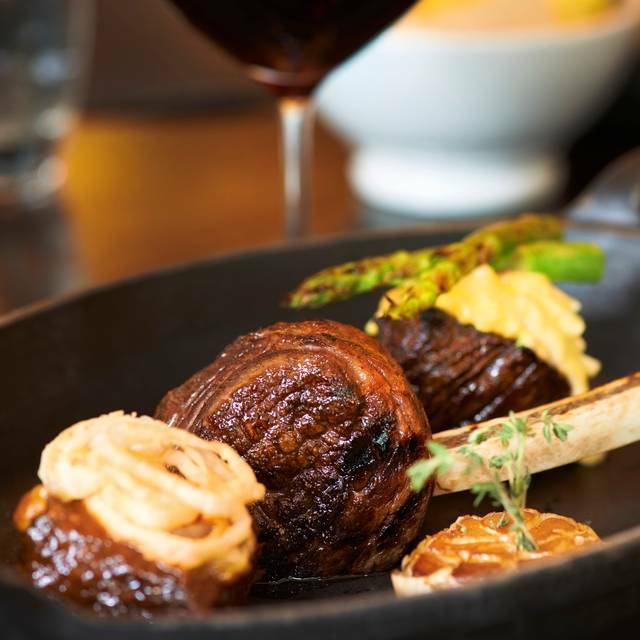 The authentic steakhouse experience has arrived at London’s Grosvenor House on Park Lane. 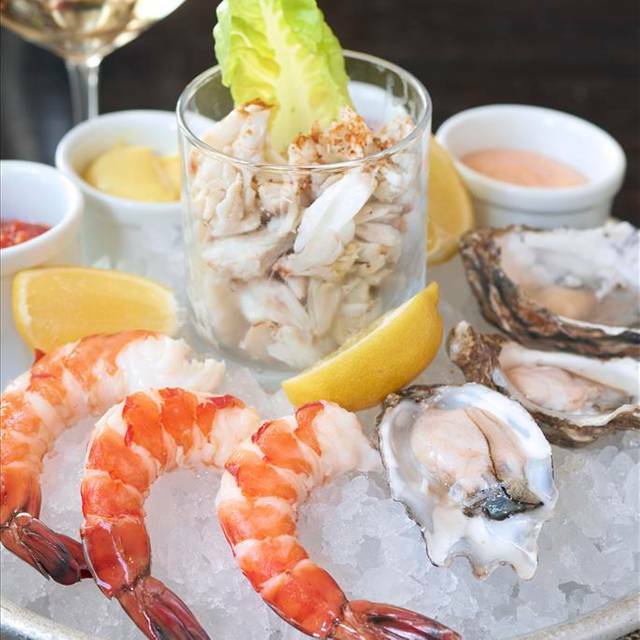 Offering tender hand-cut selections of dry-aged American USDA prime beef, grilled to perfection; crisp salads, fresh seafood and mouth-watering desserts perfectly matched with great wines. With over 250 rare, pre prohibition, single barrel and small batch Bourbons, there is something for the novice and the connoisseur. 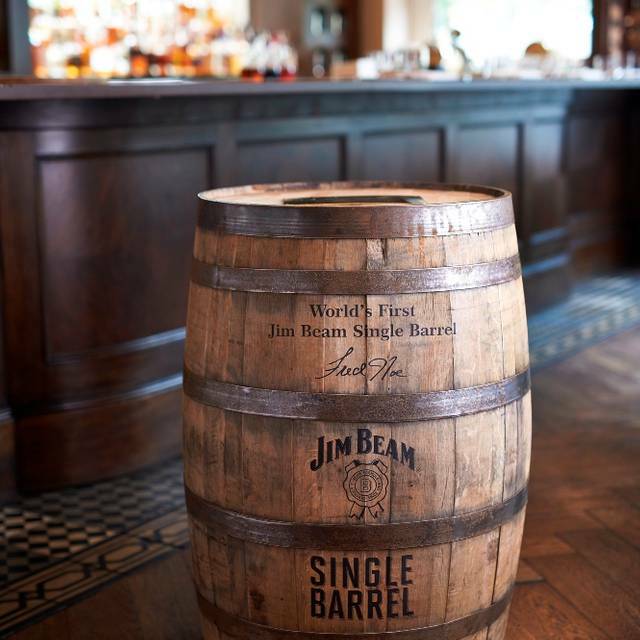 A series of innovative tasting flights are also available and with our very own Jim Beam Single Barrel 11 years old (handpicked from the Jim Beam distillery in Clermont, Kentucky), guests can also enjoy a truly unique flavour that can’t be experienced anywhere else in the world. 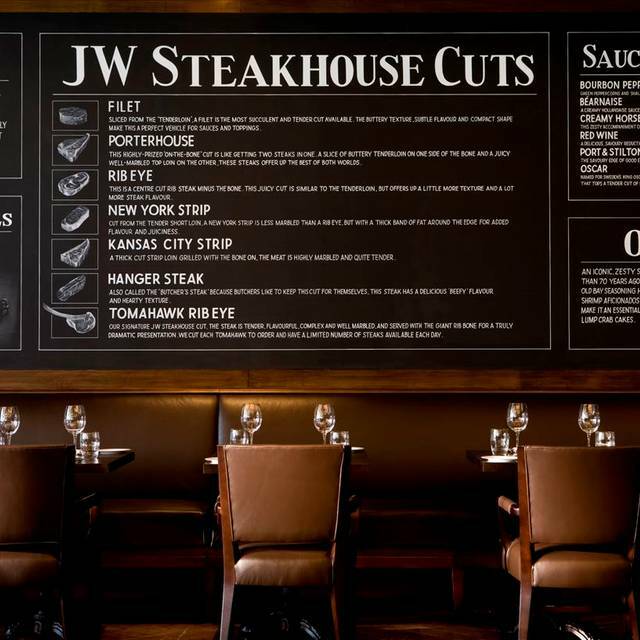 JW Steakhouse: for the best steak in town. Amazing food in a beautiful dining room. Took my partner here for a birthday lunch and we were thrilled with the food and service. Also received a complimentary cheesecake to take home which was a very nice gesture. Have already recommended to friends. Was very nice for me and my girlfriend celebrating our anniversary. Would 100% go back, probably my favourite steakhouse around! Thanks for the best cheesecake ever! I came back extra for this. Good, great seating outside in nice weather. We checked in early to have a drink in the red bar so 30 minutes later when we came back to sit down right on time we disappointed to have to wait for our table. The service was fine, the restaurant is very well presented, our starter was nice but the main course let it down badly. The lobster was chewy and my steak was cooked extremely rare. (I asked for medium rare). I was sick three hours after leaving. 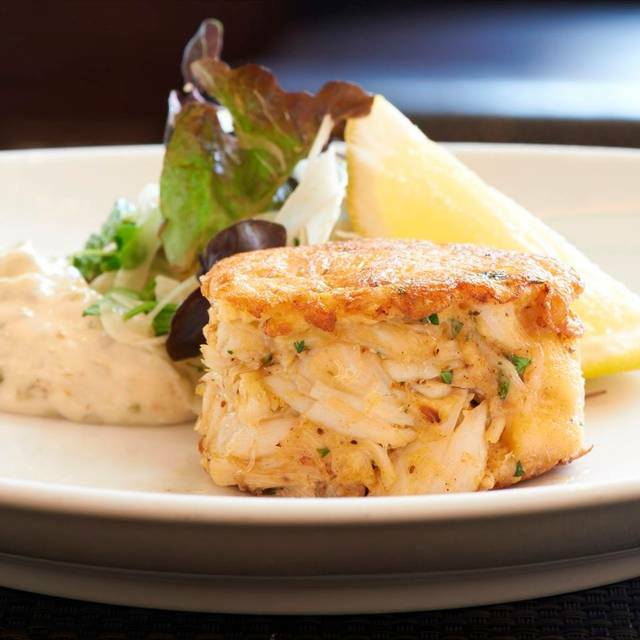 Beautiful restaurant, delicious food and outstanding service. Special mention to our extremely helpful and welcoming waiter Patrik who made the meal and atmosphere even more enjoyable. Prefect meal for a birthday. Great food and wonderful service. Service e was very friendly and efficient. Ordered 2 starters - salmon and Tuna, both were delicious and came out quickly, complimentary bread as well which was delicious. 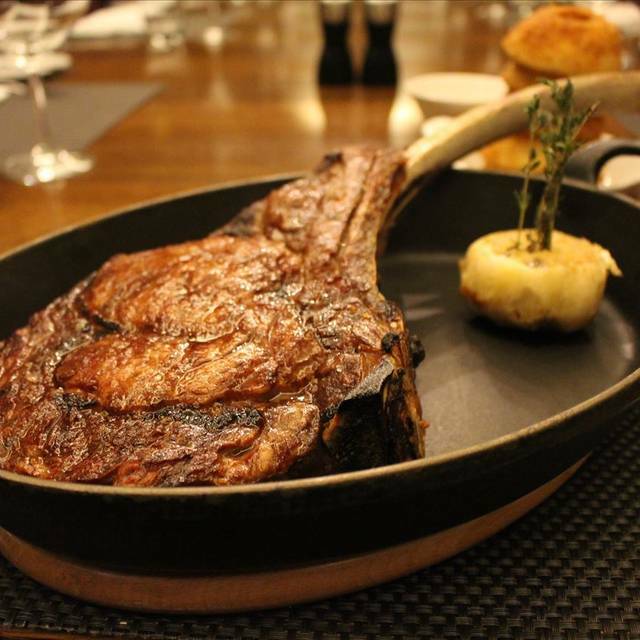 Ordered the 1kg tomahawk which was very tasty and perfectly cooked. Side orders were a little strange - marshmallow crust sweet potato was very sweet and didn't actually expect it to have marshmallow on it, but still tasty. Mushrooms were delicious as was the coleslaw. We also had the apple pie for dessert which was great. Would definitely go back again as price was very reasonable for everything we ordered. Lovely client lunch and the food was amazing. We eat in London often but we have never been anywhere with portions as generous as this and the food tasted wonderful. We all said we would definitely be coming back! Server Janice is very nice, friendly and accommodating! Classic steak restaurant with US and UK steaks and excellent range of side dishes. In hotel so not as busy a vibe as others in west end. Spacious and quiet. As always, food was amazing and the service was exactly the same! Keep it up. 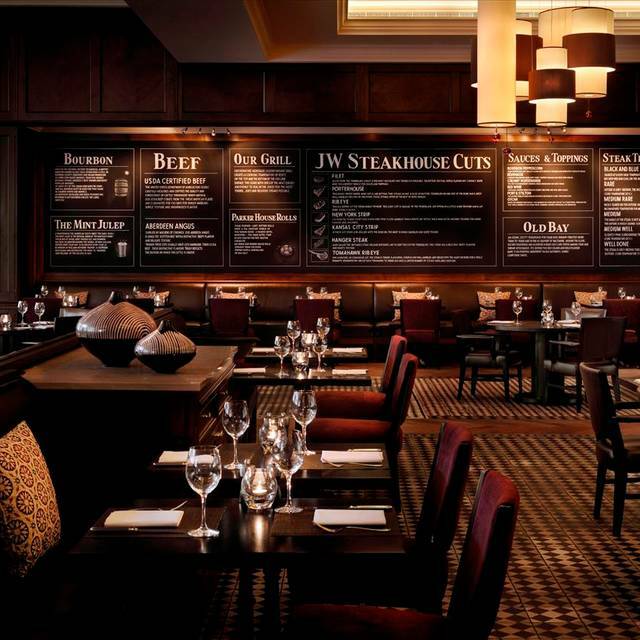 This was my second time going to JW Steakhouse and it was as good if not better than my first. We went as a group of 10 and were still able to order ala carte. The food was fantastic, not a bad word to say about any of it, particularly enjoyed the truffle chips and alcohol free cocktails and of course my steak was . Ambience was slightly lacking as the restaurant was mainly empty, to be fair we did go on a Tuesday night so this is to be expected. The décor and setting is perfect, grand whilst still somehow being very homely and comfortable. Will definitely be going again! The most beautiful steak in London. Excellent meal for the four of us. My son and I shared the tomahawk steak. My daughter had the New York strip and their mother had the salmon. The salmon was a bit 'meh' but she did finish it. My daughter's steak was excellent and so was the tomahawk steak. 1kg for £67 which is good value for two I think. The advertised bread rolls were over-rated. Or perhaps we should have just had the top halves of each. The accompanying butter could have been softer but I'm just nitpicking. My daughter's french fries were average at best (she hardly ate even a third) but my son and I ordered the chunky chips and they were phenomenal! And definitely chunky! Various sauces were available but I was only offered English mustard. I'm not sure if French mustard is available. The house red was ok. Their 'legendary' cheesecake was ordered to be enjoyed at home as we had simply too much meat! Brilliant steak, good size portions, amazing service, Jairo our waiter did a brilliant job! The food was excellent and the service was great! However, the noise level was so high that it disturbed the meal. It was difficult to talk to the other people around the table and that ruined parts of the experience. I loved the food, but because of the noice level I would not return. Excellent food (all had steaks) and service, relaxed yet vibrant atmosphere and easy to talk around large table. Yes it’s a warm welcoming place, although the prices are out of an average persons league. Outstanding quality and service as always at the jet. Never had steaks so tender. I celebrated my partner's birthday here. The service was amazing, our waiter was very attentive and he went over and beyond to ensure we had a good time. We even got a complimentary cheesecake which was very sweet. Food is quite pricey, but overall the experience was exceptional. Food was spot on, everyone really enjoyed their steaks and they were all cooked exactly how we'd asked for. Sides were great, though just a warning that the chip/fries portions are bigger than most standard steakhouses - worth knowing if you're going to be greedy like we were! 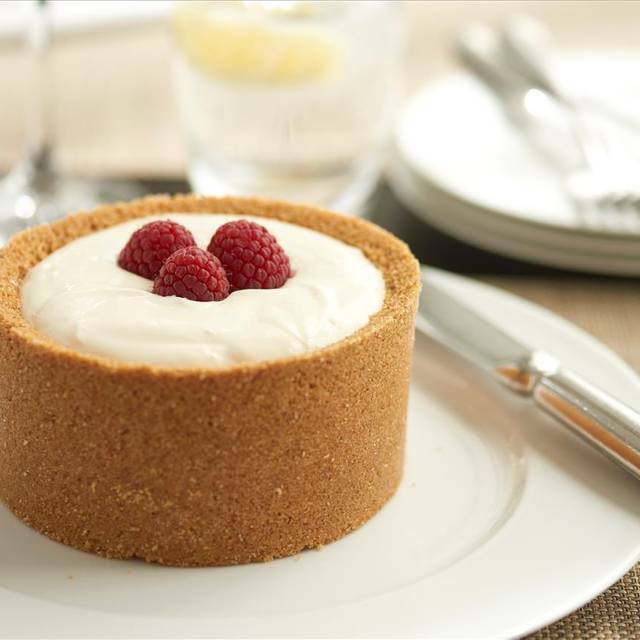 You can't go wrong with their cheesecake either. Downside tonight was the service unfortunately. Drinks order was confused twice. Waiter couldn't tell us the price of the steaks on the board. We had to repeat our food order a couple of times, even so one side dish was forgotten but still added to the bill. We ended up in the restaurant for 3 hours as the service was so slow, even though the restaurant wasn't even half full. It took almost an hour before we could place our food order, it took a long time for the mains to be cleared, another long wait for the dessert menu before again having to wait to order and we had to flag down a different waiter to ask for the bill. We had excellent UDSA steaks that were cooked perfectly as ordered. I went with my mother in law who has food allergies and the server was extremely patient! I will go back! We came to JW as I knew from being a JW supporter around North America that it would be a great experience and all in all it was minus the wine options for a single drinker. If this JW can increase its “by the glass wine” options for the single drinker and add half bottle options, they would really hit the mark. Sadly, I wasn’t offered any good glass of wine even after I spoke to the sommelier, (who needs to better understand her clients and that some of us may know more about Californian wine then her), or to sell me half a bottle of a full bottle etc. It was all by the book and very much you get what we have mindset. Which made me feel like their was a detachement between the kitchen and the wine program. I settled for a normal glass of house Merlot when I really wanted a great half bottle of Cabernet to go with the delicious ribeye the kitchen had prepared. So again....great food, ok staff, great ambiance and a wine program that is lacking. The food was ok, but I have tasted better steaks at other restaurants. It was too expensive. The food was not worth the money. This was the loveliest meal for an 18th birthday, the food was incredible and the service was amazing! Very nice restaurant, decor is stylish with a nice atmosphere. Would definitely return. Perfect steak and cheese cake. Excellent service.